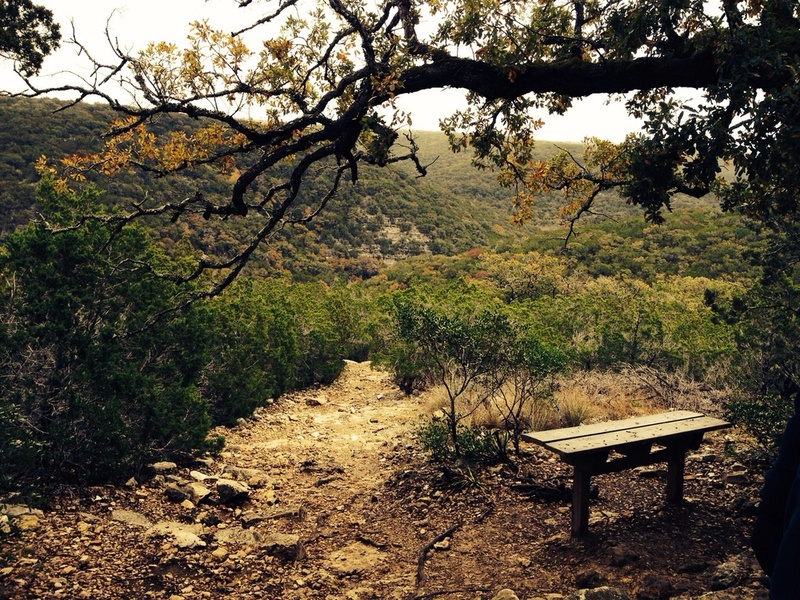 Just wanted to share some photos from a very short hike in Lost Maples State Park! Look familiar? They carved your face out of rock. Monkey Rock. This is my Sunday funday!